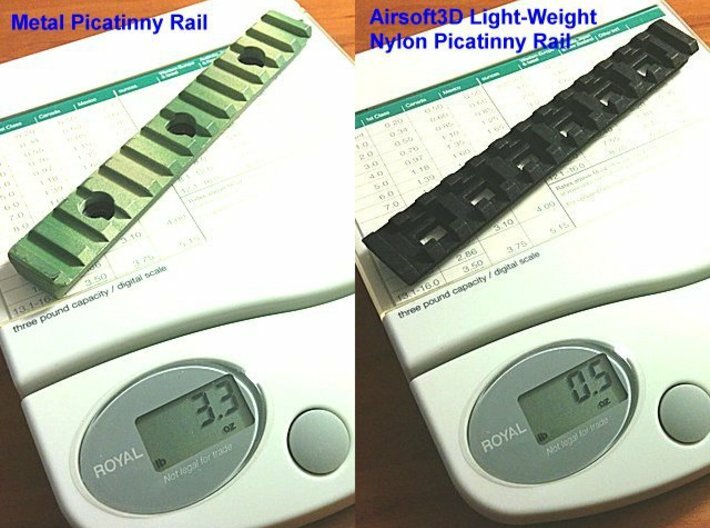 This light weight rail can help you reduce the weight of your airsoft gun or paintball marker. It is made out of nylon polymer (a type of plastic that is strong and resilient). And it is made to Picatinny specification. Replace your removable heavy metal steel Picatinny rail with our light-weight Picatinny rails, which is almost 7 times lighter (see photo demonstration). 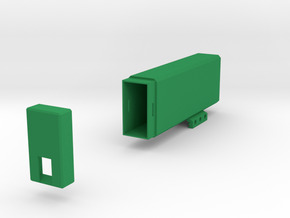 Our light-weight rails are available in different colors. 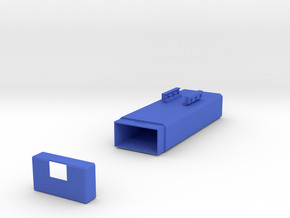 Our light-weight Picatinny rails are available in pre-drilled version to make your life easier and save you time. 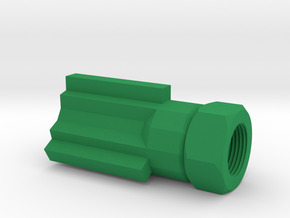 However, we also have non-drilled versions for your custom build. 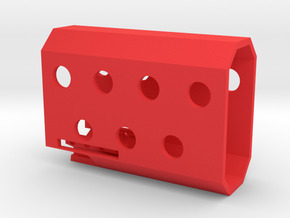 Because our plastic rail is strong and resilient, when you drill screw holes, be sure to secure this rail down with c-clamps. 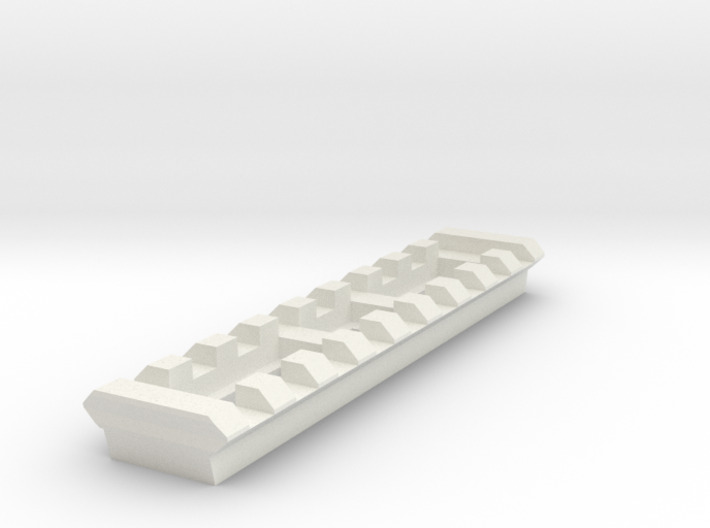 Airsoft3D build custom Picatinny rails to desired length. Contact us with what you need.